Domain names, which are intellectual property just like trade marks and other forms of intellectual property, have seen an increase in disputes in the last few years. Terms like ccTLD (country code top level domain such as .ie, .co.uk and .fr) and gTLD(generic top level domain such as .com, .net and .org) can be confusing to the small business owner who simply wants to get his business up on the internet and market his/her business to the world via the internet. Hopefully what follows will help clear up some of the confusion as to what to watch out for in the whole area of domain name registration, domain name disputes and the value of doing a domain name search prior to registration. However domain name disputes are becoming an increasing problem for business with the proliferation of website, eCommerce and new businesses going online and trading on the internet. 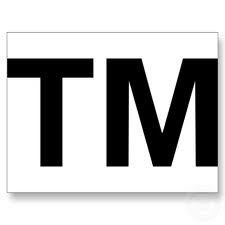 It is crucial for any business to have a smart commercial strategy regarding their trade marks and domain names. 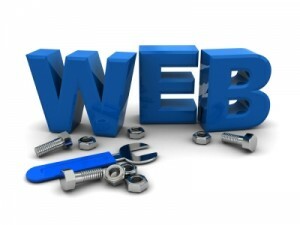 Domain names can usually be registered quickly and inexpensively. Top Level Domain(TLD) is the suffix such as ie or uk or fr-it denotes the country. 1. Generic TLDs (gTLD) such as .com,.net,.org,.biz. These domain names do not have to be distinctive and do not indicate geographic origin. 2. Country Code TLDs (ccTLD) which are administered by the domain registry of the relevant country; in Ireland this is IE Domain Registry ltd (www.iedr.ie). 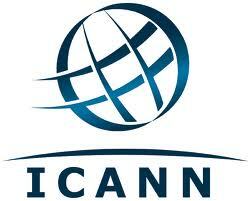 Domain name disputes have been resolved generally in one of 2 ways-either in court or by reference to the alternative dispute resolution procedure provided by ICANN. This body has adopted the UDRP (Uniform Domain Name Dispute Resolution Policy) which apples to generic TLD name disputes. Some country code administrators have incorporated this procedure into their registration agreements. This UDRP procedure has been very successful and has resolved many domain name disputes; however it does not provide for damages and so a company that needs immediate injunctive relief and damages will be advised to head for court rather than the UDRP procedure. 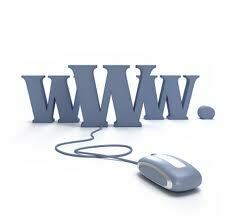 Generally the relief provided is simply to have the domain name transferred to the plaintiff. 3. the complainant must show bad faith on the part of the holder of the domain name. The holder of the domain name can reject the complainant’s case if he could show bona fide use of the name, non commercial use with no intention to profit, evidence that the respondent is known by the domain name. UDRP also recognise the phenomenon of ‘Reverse Domain Name Hijacking’ which is the occasion when the plaintiff uses the policy in bad faith in an attempt to deprive a registered holder of a domain name of that name. In ccTLD disputes the domain name registry require further proofs before they cancel or transfer a domain name. They would need to see some aspect of passing off or trade mark infringement also. These disputes can be litigated before the appropriate courts as occurred in Jan. 2009 when Sean Dunne, Property Developer went to court in a dispute to obtain D4Hotels.com from John Brennan who had registered the domain name in his own name whilst running D4 hotels group in Ballsbridge. The IEDR introduced a dispute resolution procedure in 2003 in respect of .ie disputes which you can learn more about on their website. It is clearly impossible to register all domain names and trade marks which they may feel they need to protect their intellectual property. Sometimes it is more cost effective to purchase the name from the ‘offender’ rather than go to court or UDRP. 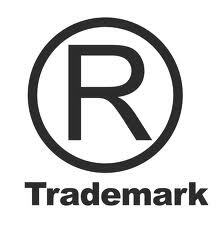 It is important to recognise the difference between trade marks and domain names and it is prudent for a company to register each of their domain names as a trade mark. Because otherwise their domain name could be registered as a trade mark by a 3rd party.